Crazy twisted balloon wearables for all ages! 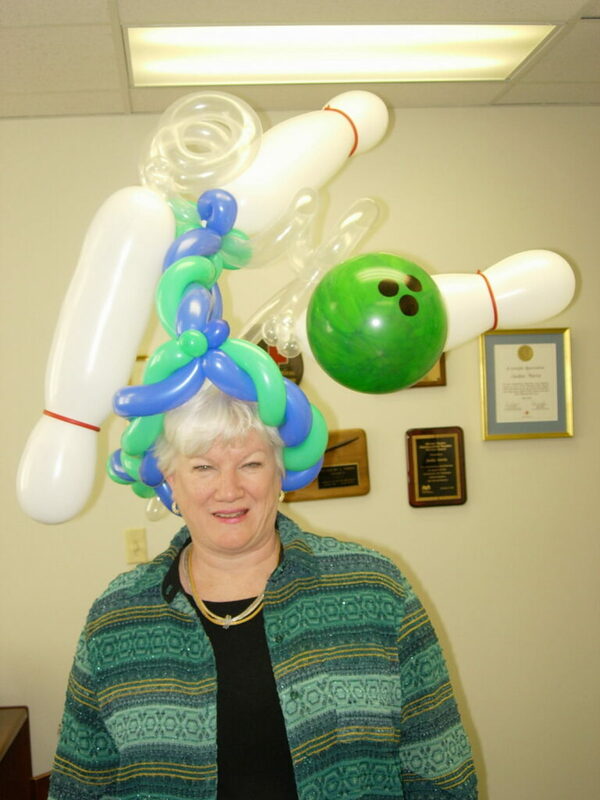 Expect to be ‘bowled over’ with fun and crazy twisted balloon wearables at your next party or company event! This entry was posted in Uncategorized and tagged custom balloon twister, denver balloon twister, party balloon twister on June 9, 2014 by admin.